Its Friday, Friday, gonna get my geek on on Friday! Welp, Valentine’s Day is over and done with (thank goodness) so now we can all bask in the glow of the now dying roses and drown our troubles with a heart-shaped box of Russell Stover’s. Thankfully, I’m here to turn that frown upside down with some awesomely nerdtastic finds! 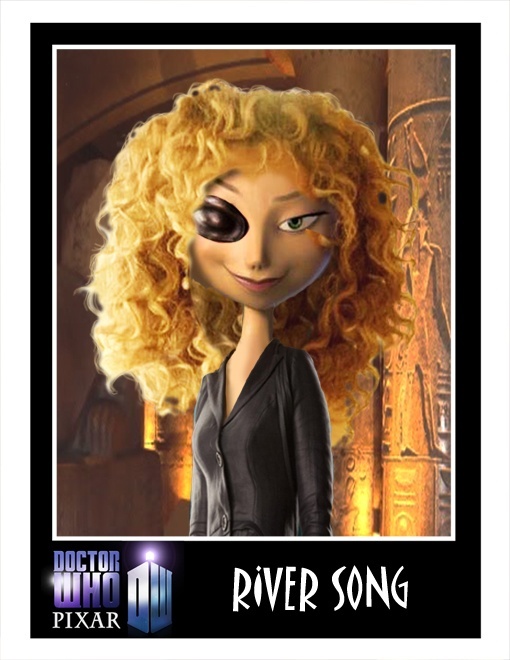 If you’re desperate to keep the romance alive and burnin’ with your geek, I’ve got just the thing (or things) for you! 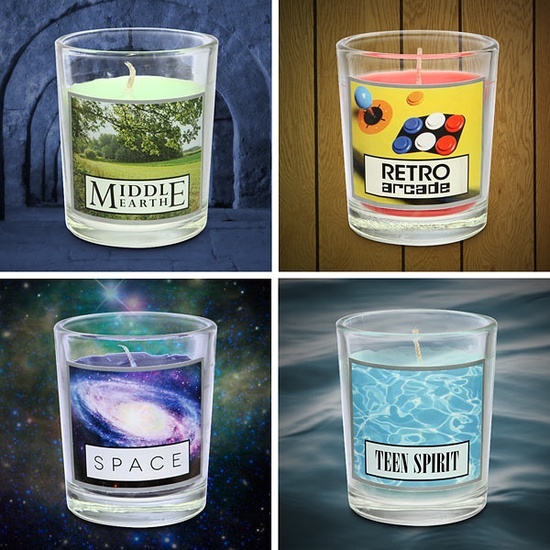 Check out this aromatic candles from Think Geek! You smell like a Hobbit, my Precious. 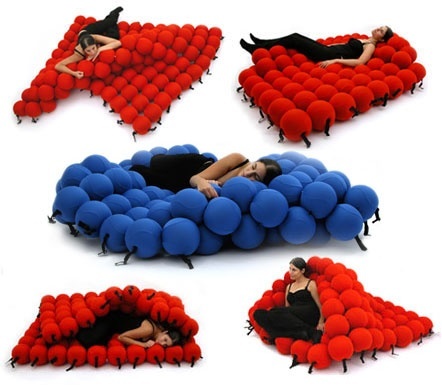 Check out this awesome bed from Tech 4 Globe! My bed’s a little lumpy. I really don’t think I’d ever get out of bed if I had this bedspread. One of the things I love about the internet is the ability to find people who 1. are obsessed with the same fandoms as me and 2. can draw/paint/design better than me. Case in point: Minion Factory. 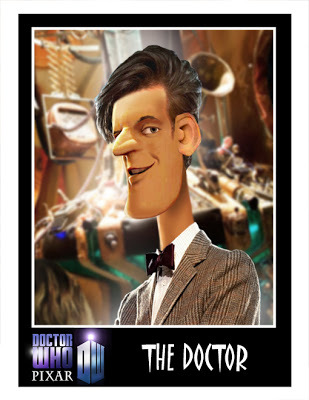 They’ve “Pixared” the folks from Doctor Who! 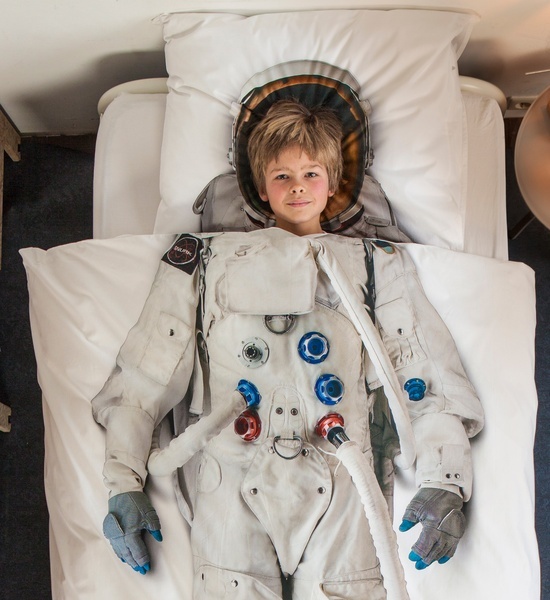 This entry was posted in Uncategorized and tagged astronaut, bed, bedding, candles, Doctor Who, Think Geek by huffmanpost. Bookmark the permalink.